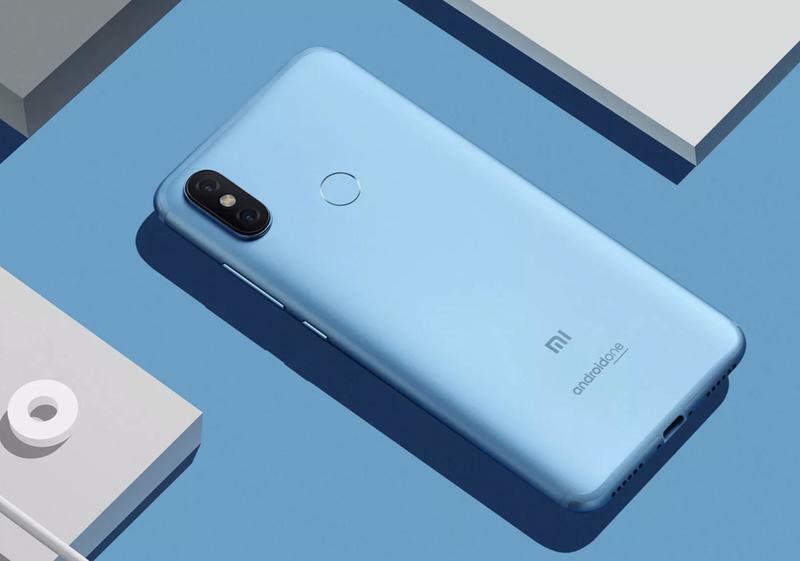 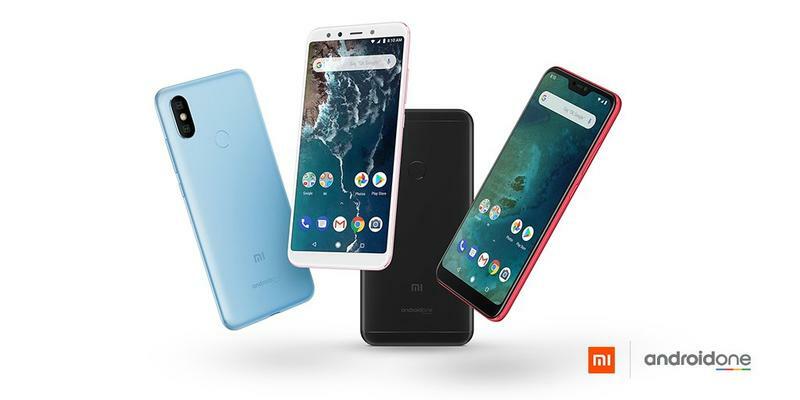 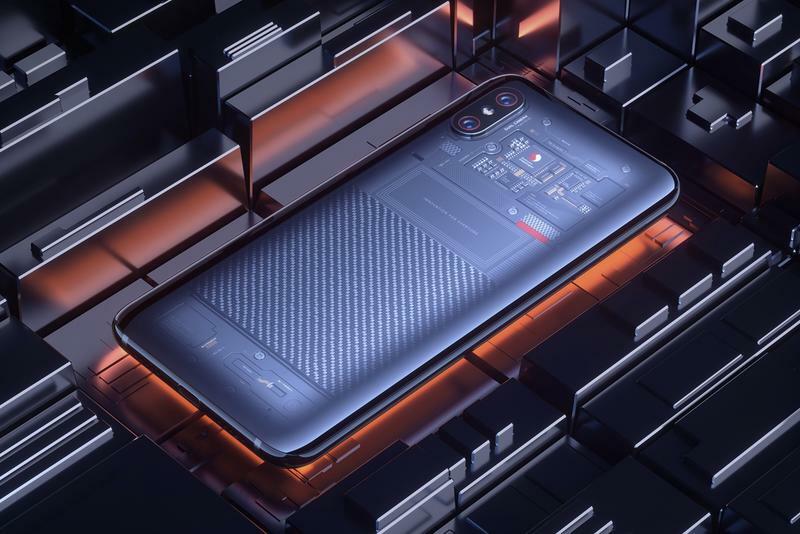 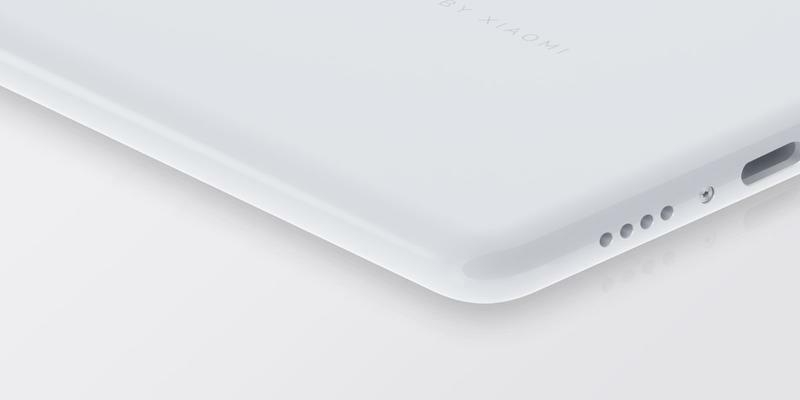 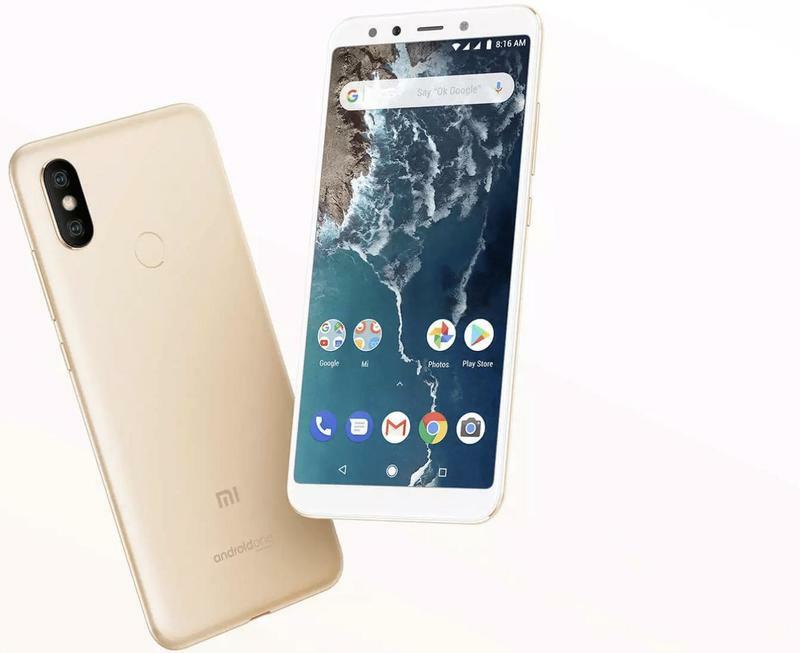 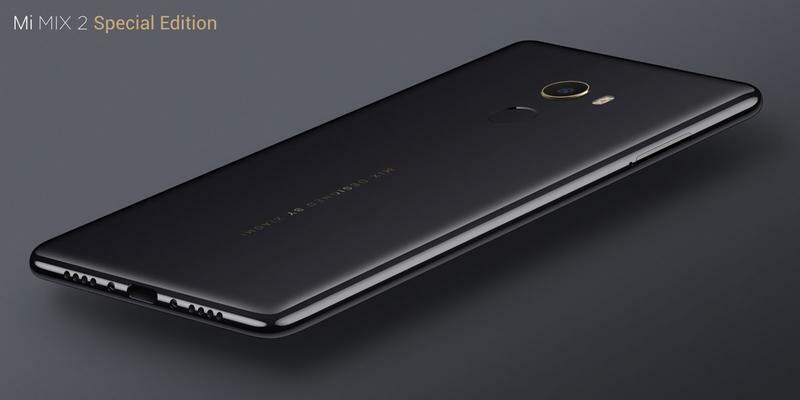 The latest high-end phone from Xiaomi could be announced next month. 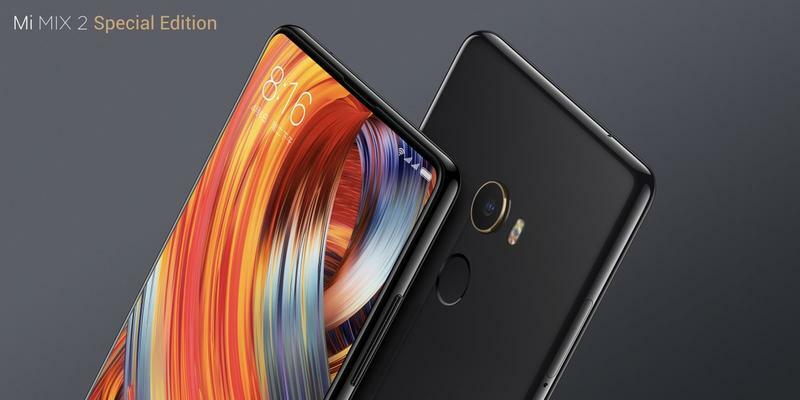 Following the leak of a teaser poster, the Mi Mix 3 appears to be lined up for its global debut on September 15. 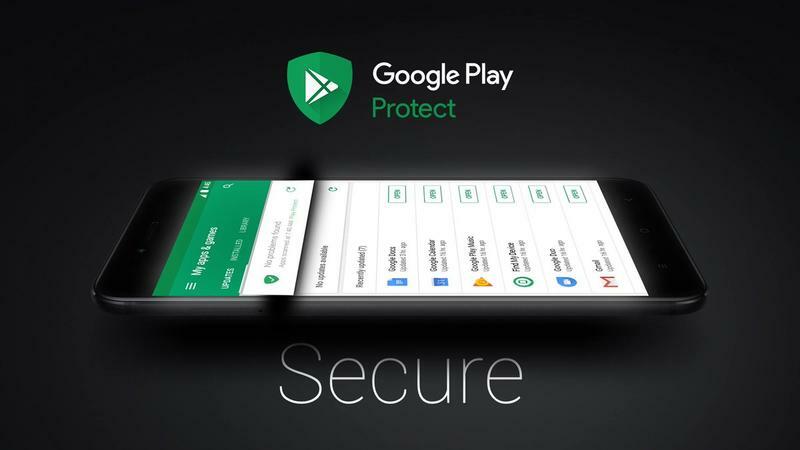 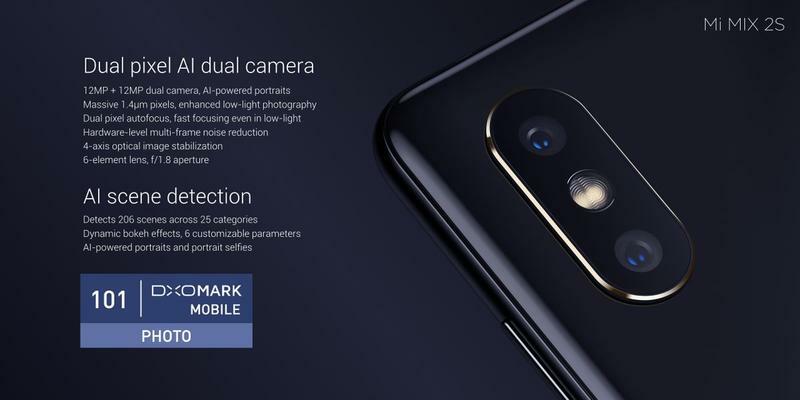 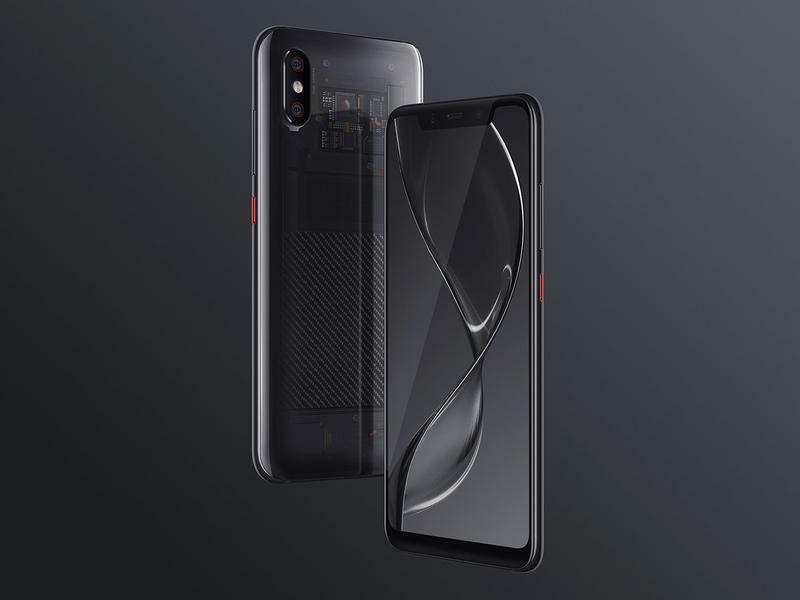 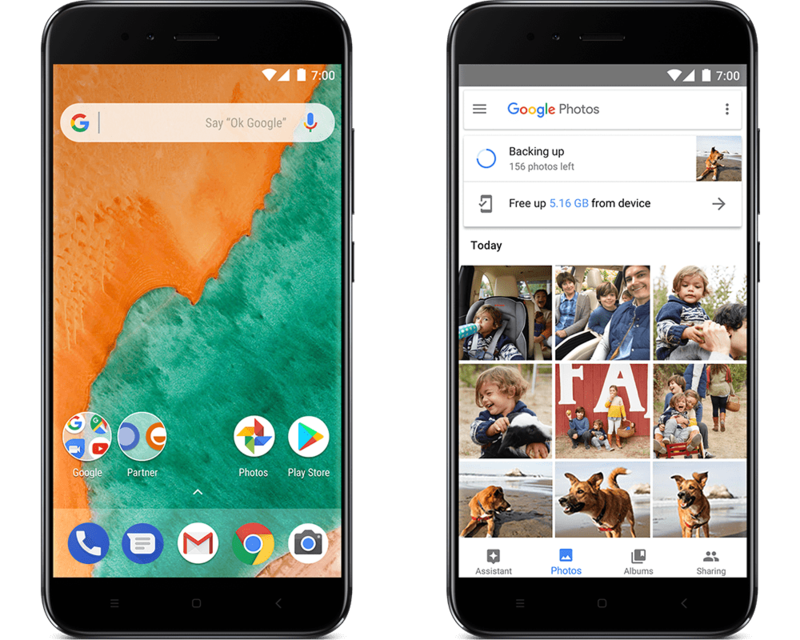 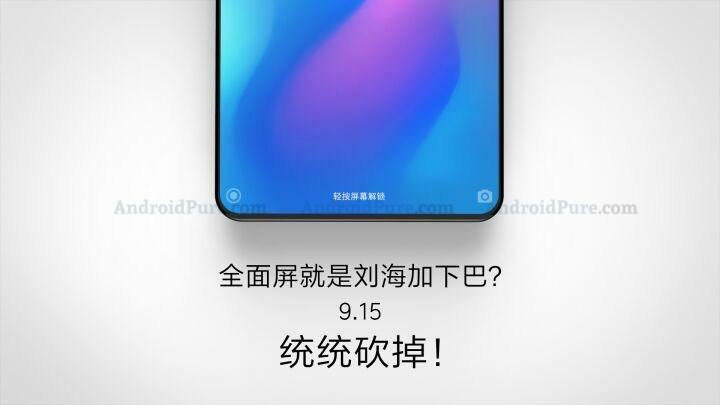 The teaser poster, which was obtained by AndroidPure, lists the potential launch date and offers a peek at what the flagship might look like when it becomes official. 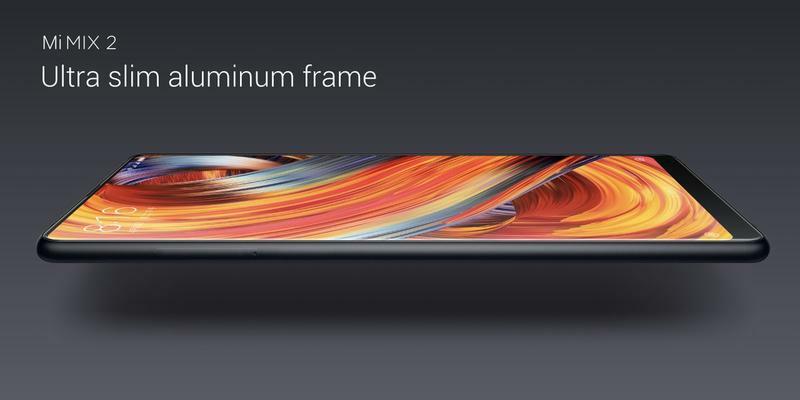 Xiaomi will stick with an edge-to-edge display, of course. 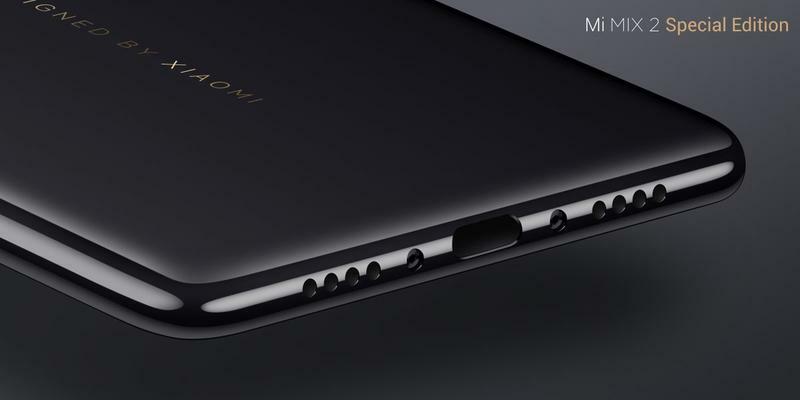 The difference for this model in the Mi Mix series could be how the front-facing camera and sensors are stored. 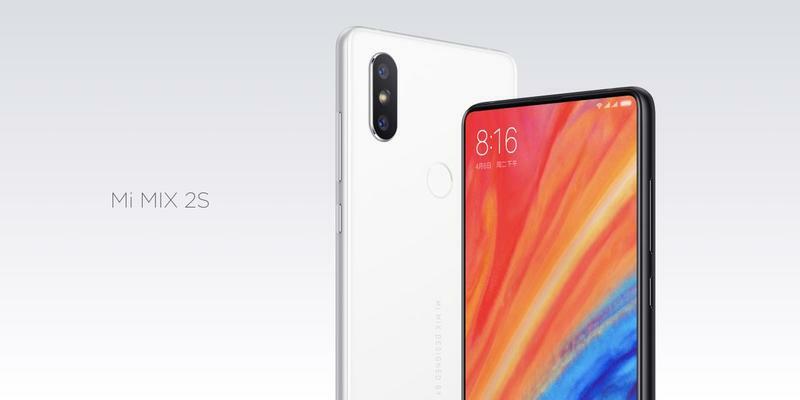 Based on the teaser poster, it doesn’t feel like Xiaomi will implement a chin for the Mi Mix 3. 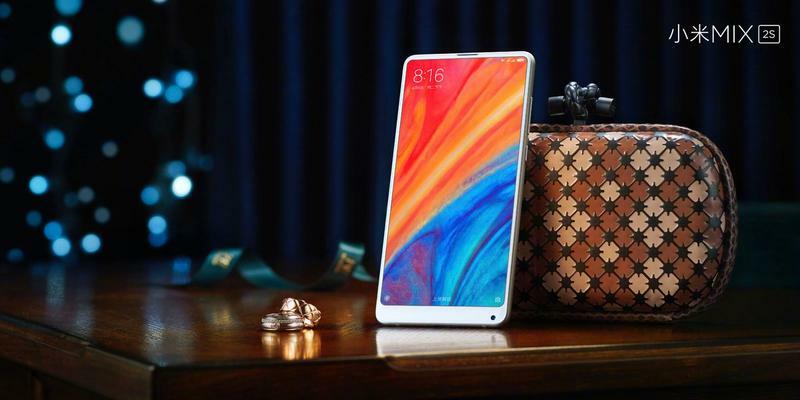 Assuming the leak gives an accurate depiction of the Mi Mix 3, there will be ultra-thin bezels surrounding the screen. 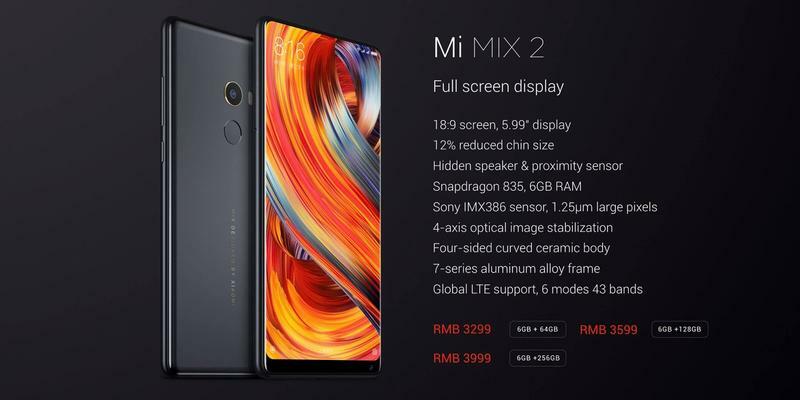 The phone doesn’t have a chin; therefore, Xiaomi might be moving away from that despite the Mi Mix, Mi Mix 2, and Mi Mix 2S cramming everything at the bottom. 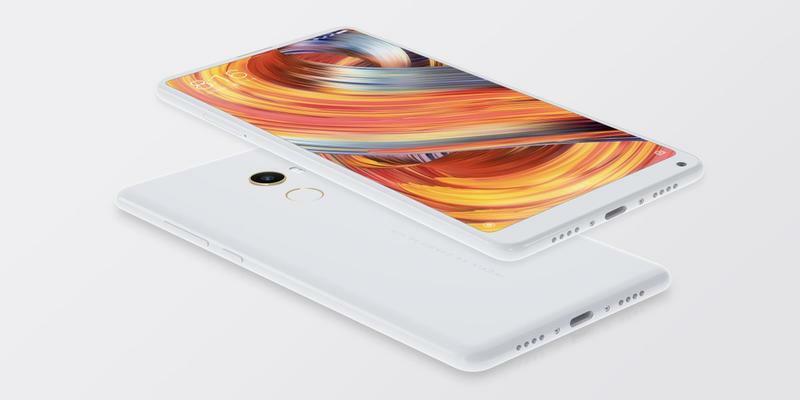 The Mi Mix 3 could ship with a pop-up camera, like the Vivo NEX, instead. 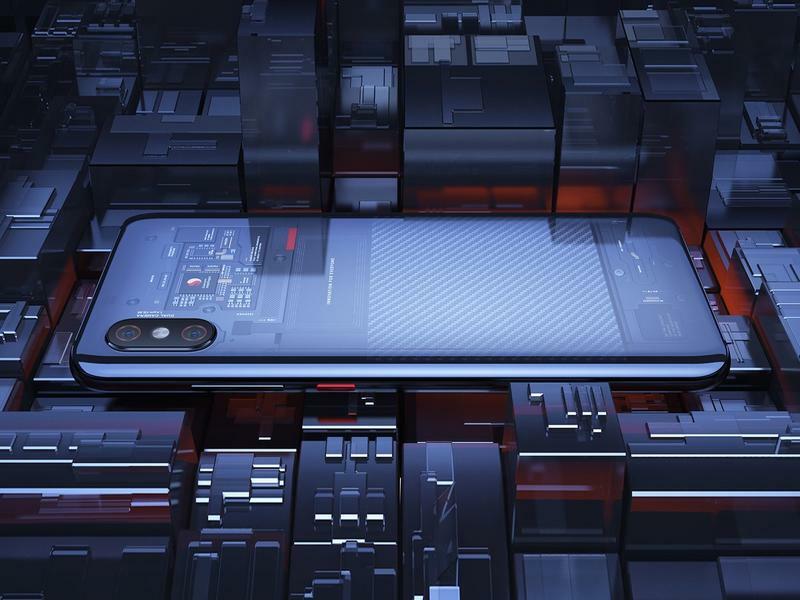 Everything from cameras to sensors would be hidden within its body until needed by the user. 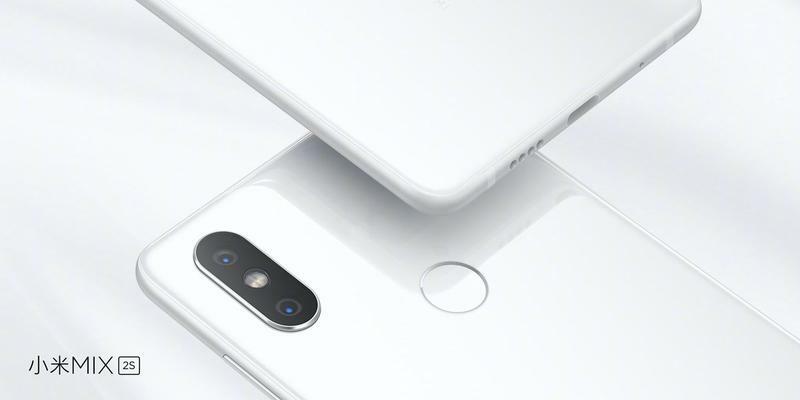 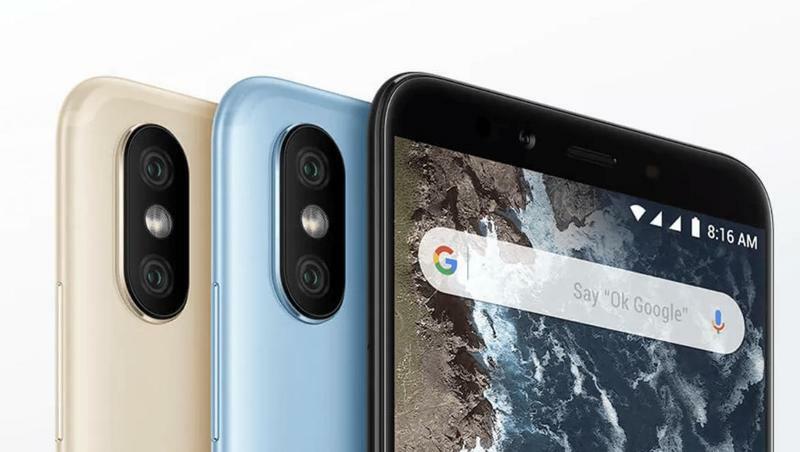 With how slimmed-down those bezels are in the teaser poster, it certainly seems like the cameras and sensors have nowhere else to go but inside a pop-up mechanism. 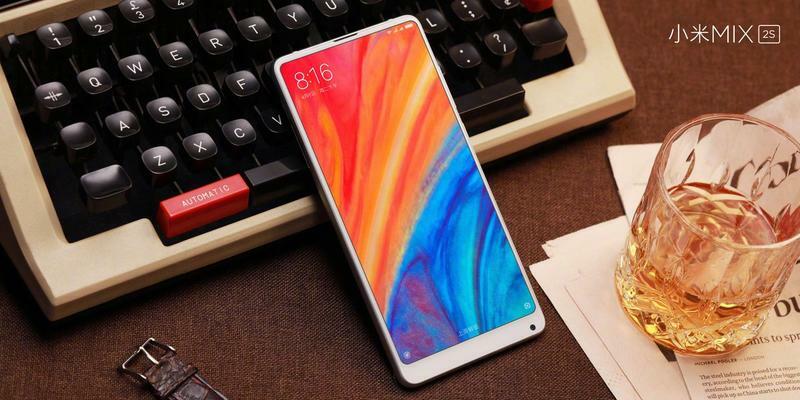 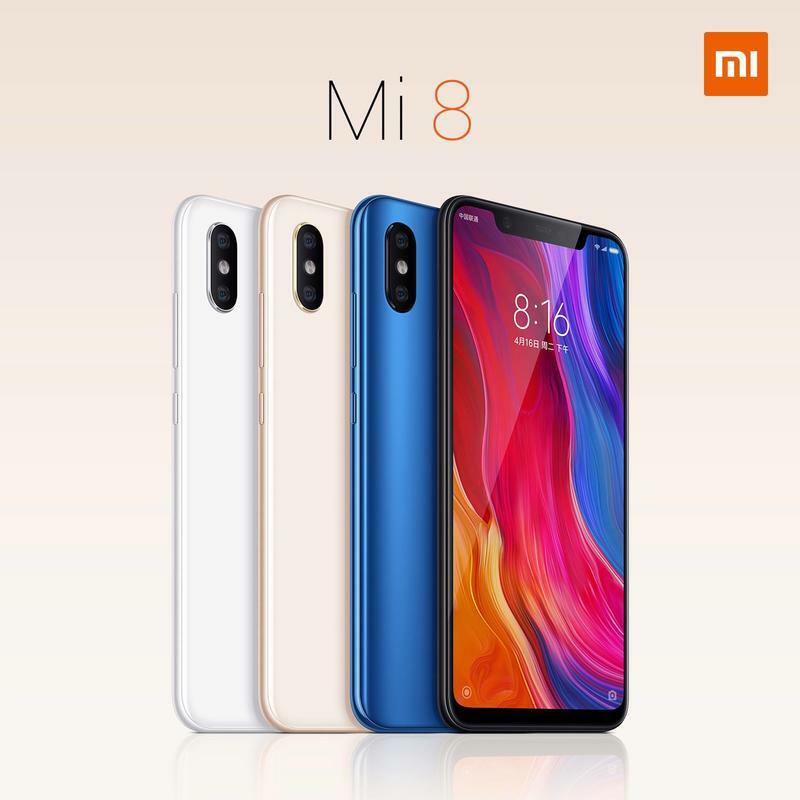 Its specifications haven’t leaked in full, but the Mi Mix 3 will allegedly ship with 6GB or 8GB of memory and 64GB, 128GB, or 256GB of storage. 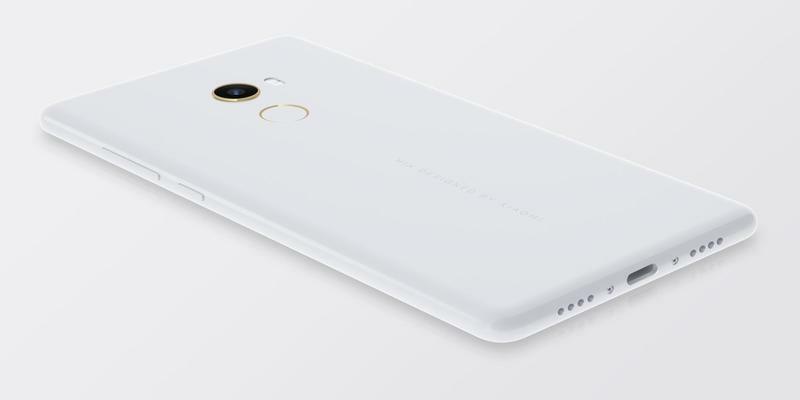 The starting price floating around is $500. 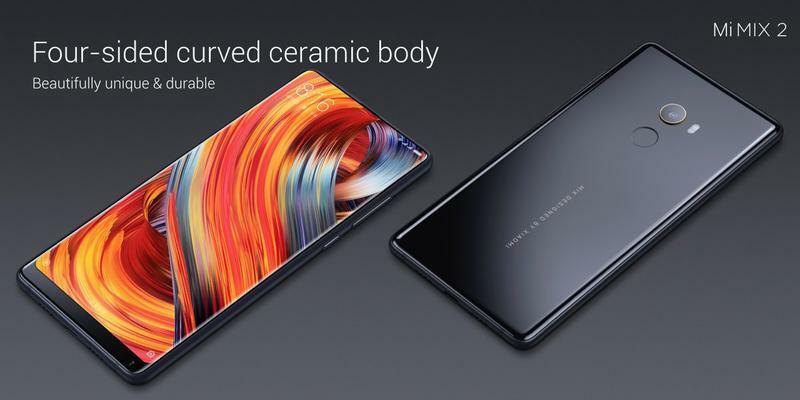 Meanwhile, a ceramic-made variant could go for $650 due to the enhanced durability. 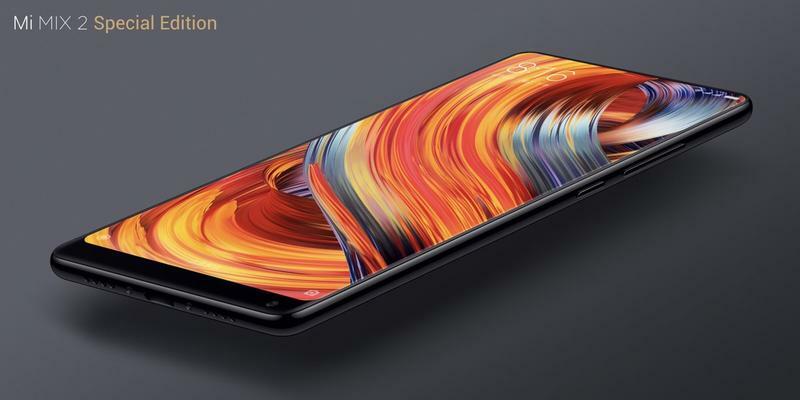 We’ll know more about the Mi Mix 3 in the coming weeks. 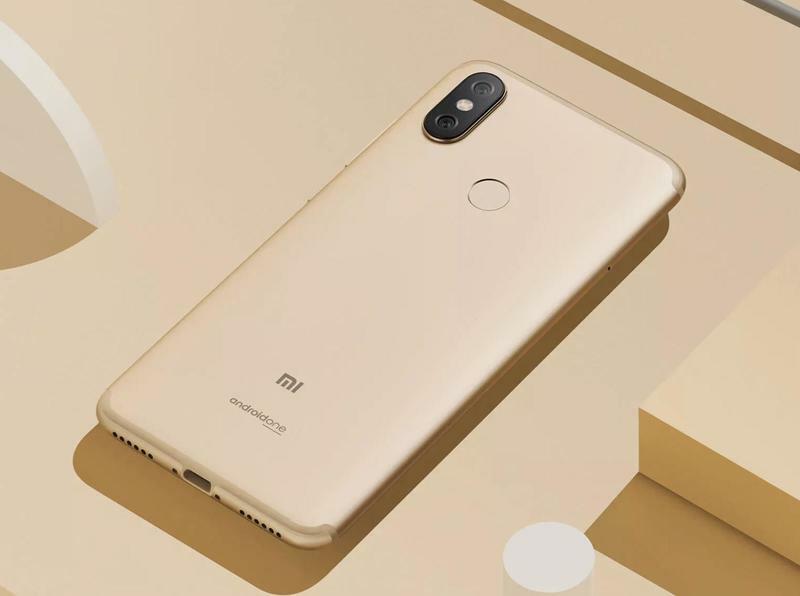 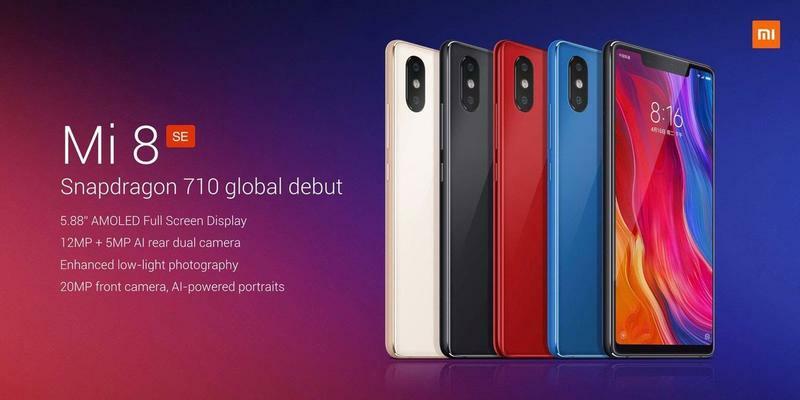 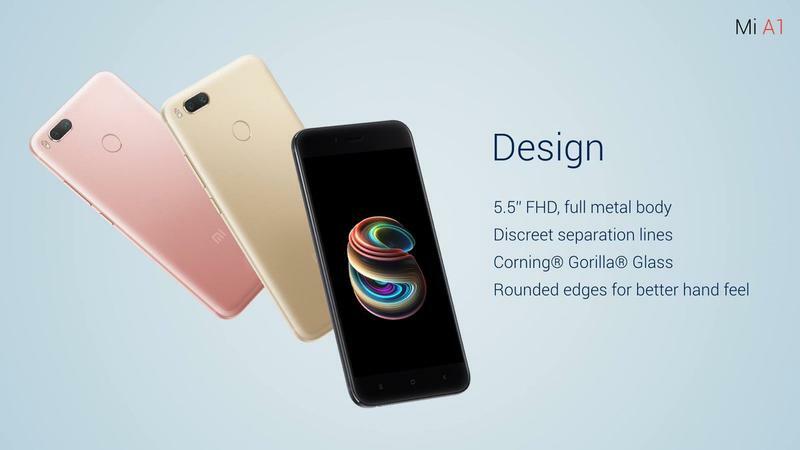 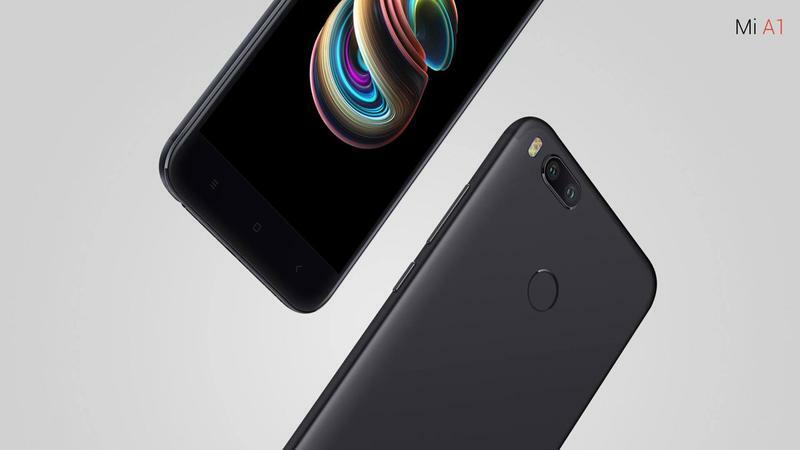 Xiaomi hasn’t mentioned it on social media yet, but the Chinese company typically announces a new flagship as summer ends.